Find here all the stuff for Skateboard we no more have in stock, but we can order for you! 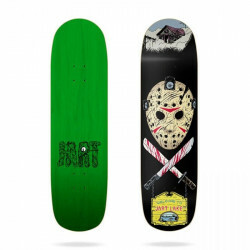 Skateboard on Order There are 117 products. GLOBE Byron Bay Walnut/River 43"
Deck JART Pool Before Death Dirty Red 9"
GLOBE Concrete Dreams Mid 7.6"
Deck FLIP Odyssey Whiteout 8"